Check this out. I have found a bunch of Redbox free movie rental codes and other Redbox deals circulating the web. Redbox currently offers some incredible promotions through its 12 Days of Deals program. To get these deals, simply text NICE to 727272 every day. 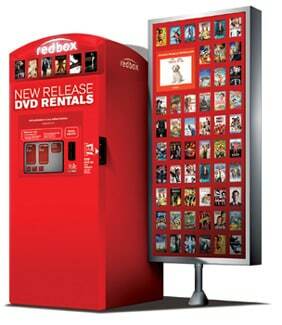 You’ll receive a new discount code to use at any of your local Redbox locations. Featured discounts include BOGO Redbox movies and $.50 off the already affordable rental prices. You can receive these discounts anytime between now through December 10th.